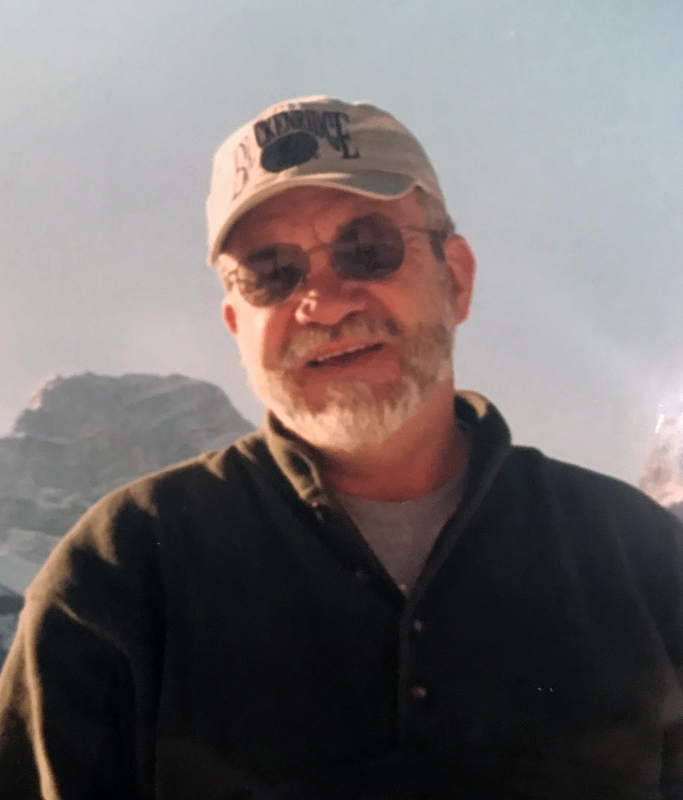 Obituary for Dr. John "Mick" Michael Hanley | Langeland Family Funeral Homes, Inc.
Dr. John Michael "Mick" Hanley, 73, of Scotts, passed away February 11, 2019. He was born September 26, 1945 in Butte, Montana to the late John and Elizabeth (Harrington) Hanley. Mick earned his B.A. in English from the University of Montana-Dillon. He taught high school English and coached for three years. He then earned his M.A. in Speech-Pathology and Audiology from the University of Montana, and practiced in public schools until 1974. Later, he earned his Ph.D. in Speech Hearing and Science from the University of Iowa, where he served as a faculty member from 1977-1980 before joining the faculty at Western Michigan University. In 1990, Mick became the chair of Western's Speech Pathology and Audiology Department and served in that position for 17 years. Mick's areas of expertise included research, training, and clinical emphasis on the communication disorder of stuttering. During his years at WMU, Mick won the WMU Distinguished Service Award as well as the Council of Academic Programs in Communication Sciences and Disorders Distinguished Service Award. In 2006, the John "Mick" Hanley Endowed Scholarship was established at Western. Mick enjoyed golfing, skiing, reading, and camping. He was married to his best friend, Sherry Matson, on August 10, 1968. He especially enjoyed golfing with his grandsons, Brady and Brody, as well as trying to beat them at golf. Mick was preceded in death by his parents and son, Kevin Sean Hanley. He is survived by his loving wife of 50 years, Sherry Hanley; son, Keith Michael (Lisa) Hanley; grandchildren, Brady John and Brody Michael Hanley; sister, June (Joel) Berry; brother, James Hanley; and numerous nieces and nephews. Family will receive friends Friday, February 15 from 4-7:30PM at Langeland Family Funeral Homes, Westside Chapel, 3926 S. 9th Street, Kalamazoo, MI 49009, where a eulogy service will be held at 7:30PM. Mass of Christian Burial will be Saturday, February 16 at 11:00AM at St. Martin of Tours Parish, 5845 East W. Ave., Vicksburg, MI 49097, with Monsignor Thomas Martin, celebrant. A reception will be held following the service from 1-3:00PM at The Rim & Rail, 343 West Prairie Street, Vicksburg, MI 49097.